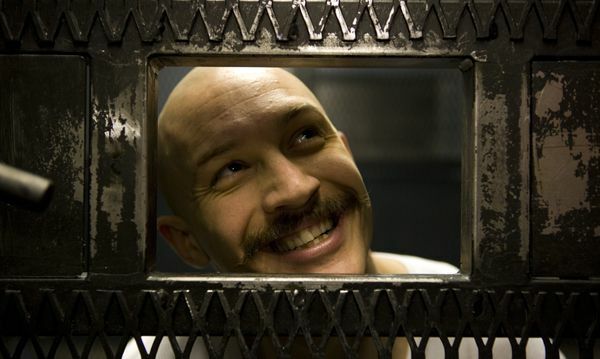 Nicolas Winding Refn’s (“The Pusher Trilogy”) film about Britain’s most notorious and violent prisoner to ever live, “Bronson”, now has a domestic movie trailer and it’s a pretty good one. I’ve seen the film and it is, in my opinion, brilliant and features one of the very best performances so far this year by Tom Hardy. The trailer sells the film as a wild and crazy ride meanwhile the film is actually both of those things but also a small and quiet artistic film that has some somewhat profound things to say about violence and self expression through art. I’m sure that it will find it’s audience and become a cult classic over the next couple of years so be sure to become a fan asap so that you can be one of the cool kids who was there from the start. You can see the trailer and also find out how you can watch “Bronson” before it hits theaters later on this year after the jump. So, you’ve seen the trailer and now you are dying to check this one out? Well, you can now thanks to amazon.co.uk. The film came out in the UK in March and recently came out on both DVD and Blu-ray in July. Thanks to this you can buy the region free Blu-ray here and enjoy the film before it comes out in theaters in a couple of months.